I hope you're doing awesome! 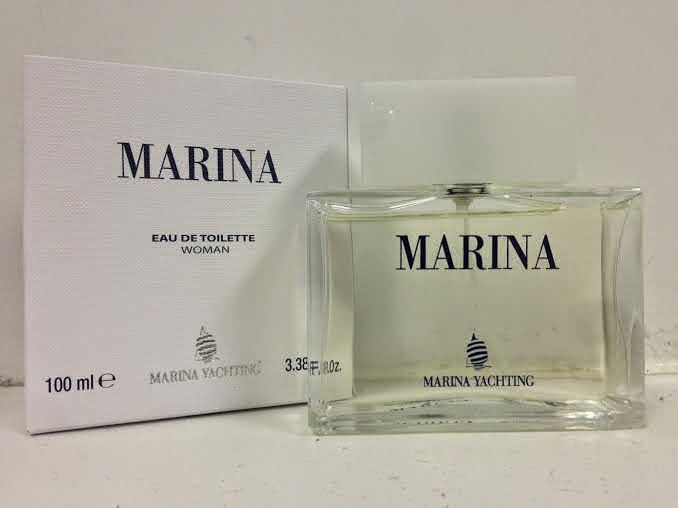 Today I have a post featuring the Marina by Marina Yachting perfume that I got from Perfume Paradise. Anyways lets get right into this super awesome smelling perfume. I don't know if anyone I knew wore this but it has one of those comforting familiar type of smells. It's a wonderful feminine smell that would be perfect for everyday. I enjoy scent because it's not very strong scent it's a pleasantly subtle smell. The perfect spring or summer perfume because it almost reminds me of the beach. There is a slight hint of rose which I actually enjoy. I am not a huge fan of floral scents that are very overwhelming but the hint of rose in this perfume is very enjoyable. I do recommend maybe putting some in a traveling perfume container because the scent doesn't last a super long time. 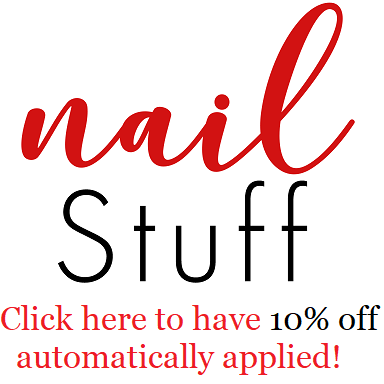 So you might need to reapply it.